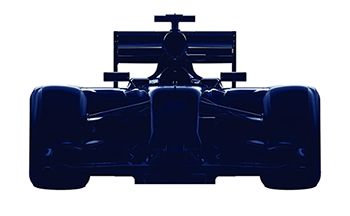 Your shiny new car begins to look less shiny and new? Let's face it, you can't stop the rain falling or the kids spilling their drinks. 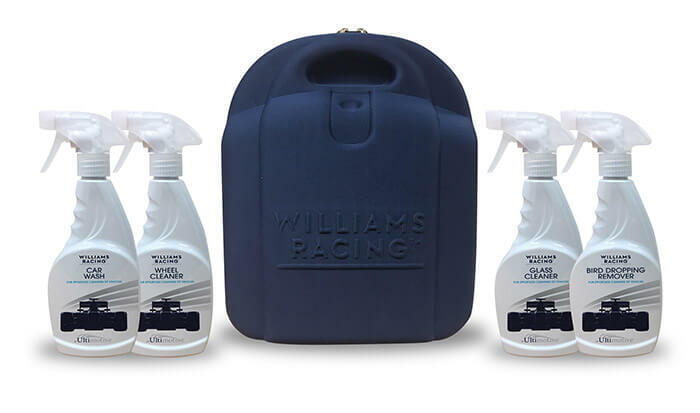 Car Hunters has joined forces with the Williams Formula One team to bring you an extraordinary vehicle protection product. 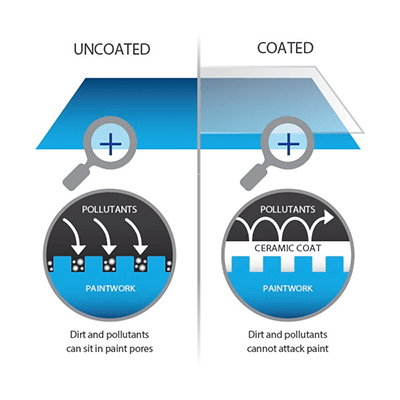 Once professionally applied to your vehicle, Ceramic Coat leaves an extremely durable and high-gloss finish which prevents pollutants from impacting their car's paintwork. Without Ceramic Coat protection their paintwork could be become dull and faded over time when exposed to atmospheric pollutants and harsh car wash chemicals. Paintwork will progressively fade and hold dirt meaning cleaning and washing will become harder. Ceramic Coat protects your vehicle's paintwork, alloys, bumpers, glass (except front and rear screens) even interior surfaces and fabrics. They are all shielded. Ceramic Coat is guaranteed for the lifetime of their vehicle ownership*and the vehicle will never have to be polished again. It resists UV light, cold, frost, acid rain, exhaust fumes, bird lime (provided it is removed within 21 days) and solvents. It saves time, money and elbow-grease! Combined with an innovative interior protection system, Ceramic Coat also shields the surfaces and fabrics inside the vehicle. It makes everyday spills, dirt and grime easier to remove. Click Here to view our online PDF document. You also get your very own after care valet kit including everything you need to keep your car looking brand new! Couldn't ask for a better service. Purchased a white 135i M BMW, the staff couldn't of helped enough. Thumbs up for me. CAR HUNTERS to friends and family without a doubt.